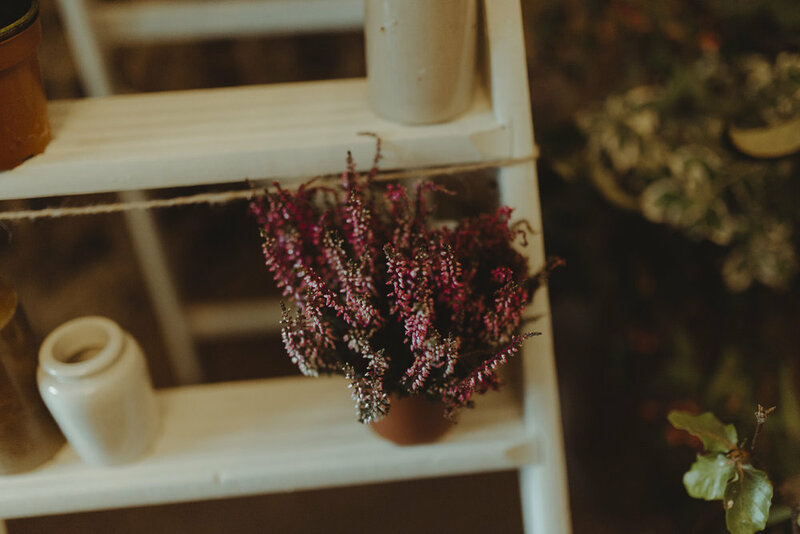 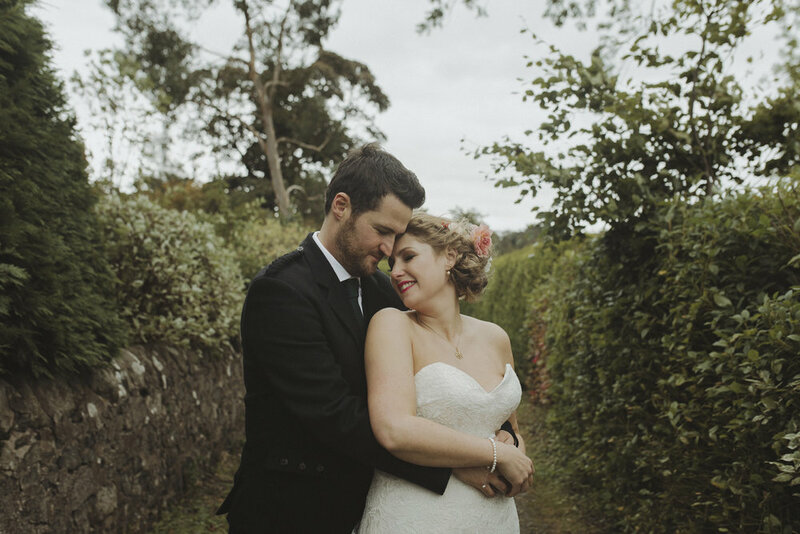 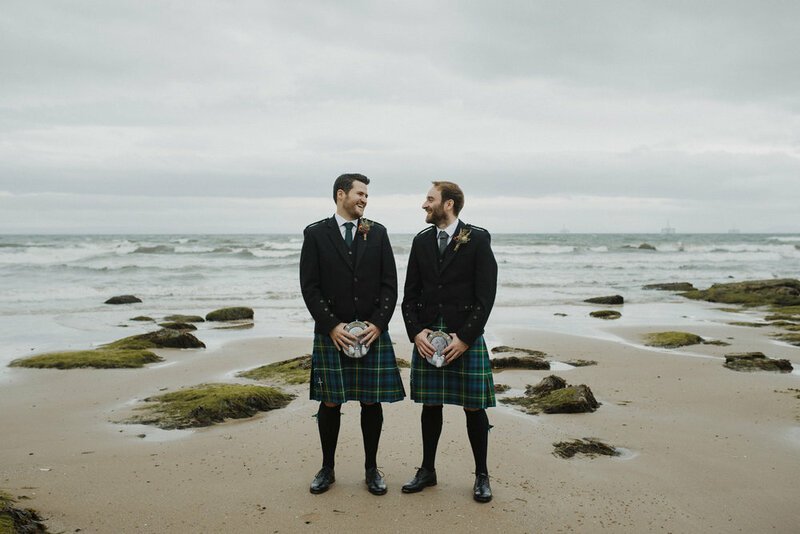 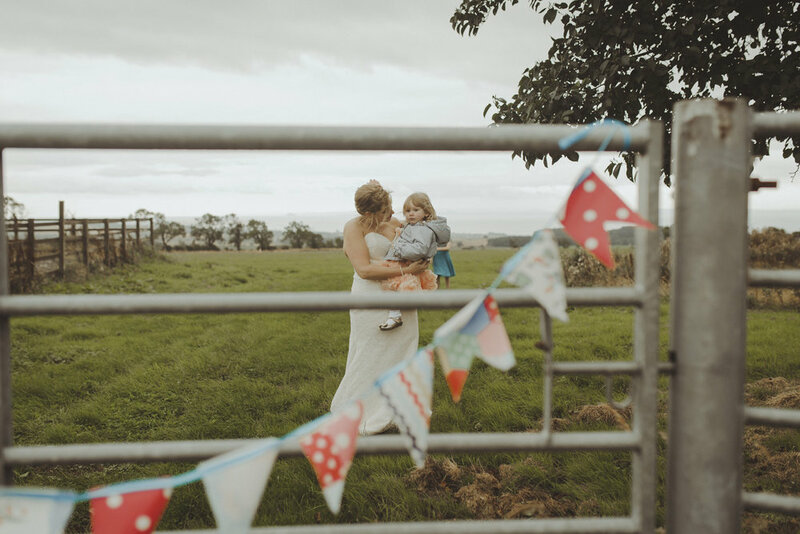 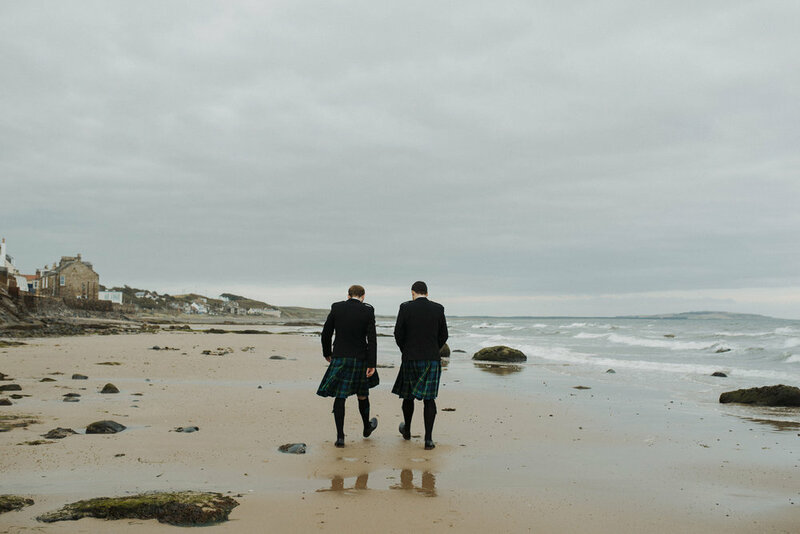 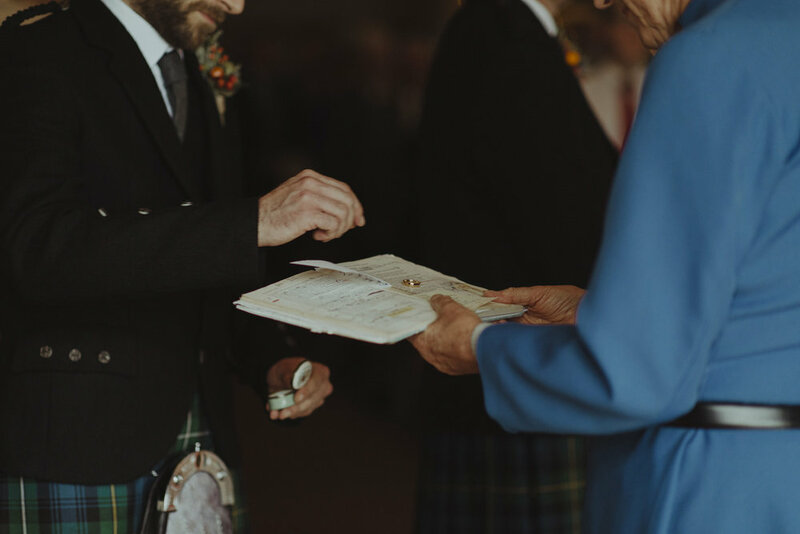 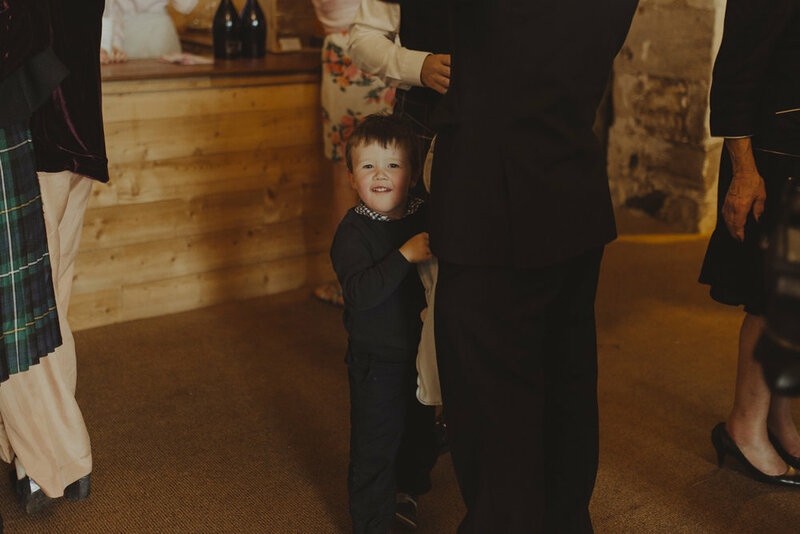 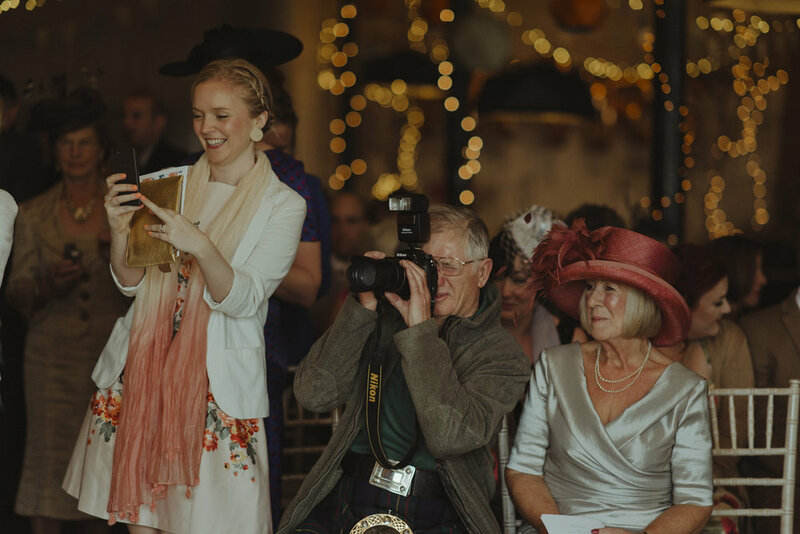 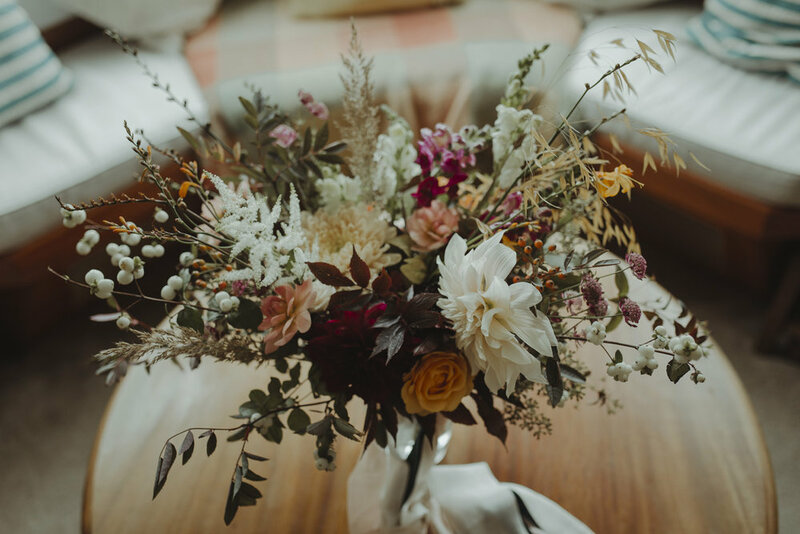 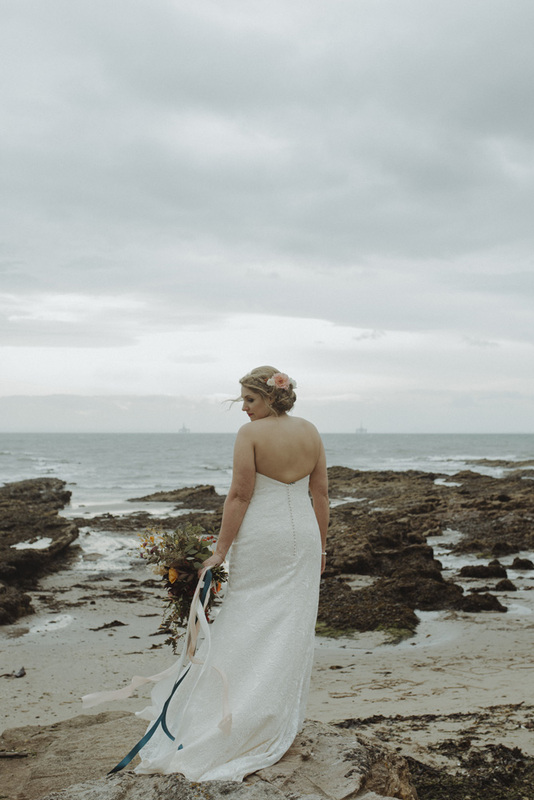 There were many memorable aspects to this beautiful wedding day; the windswept seaside setting, the aptly autumnal colour scheme, the obvious closeness of family. 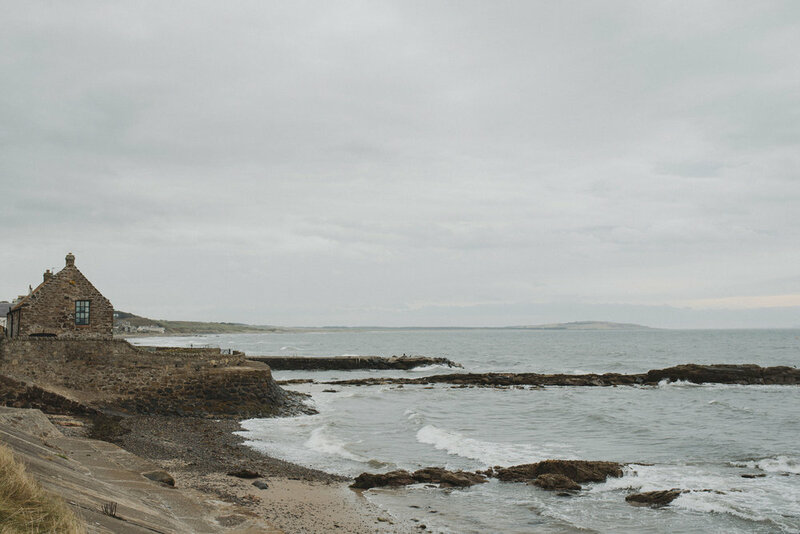 But one thing that particularly sticks in my mind about this day was the light. 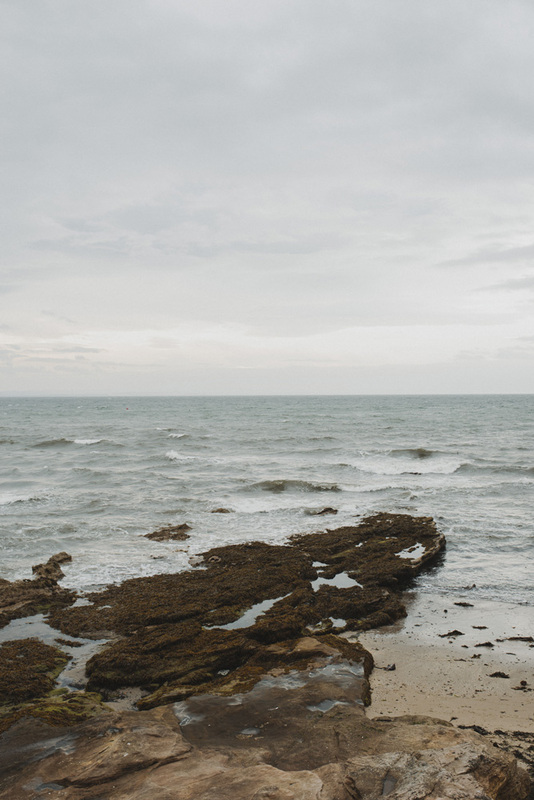 From morning until late afternoon, the sky remained a sleepy, soft blanket throughout, and it was really quite magic.